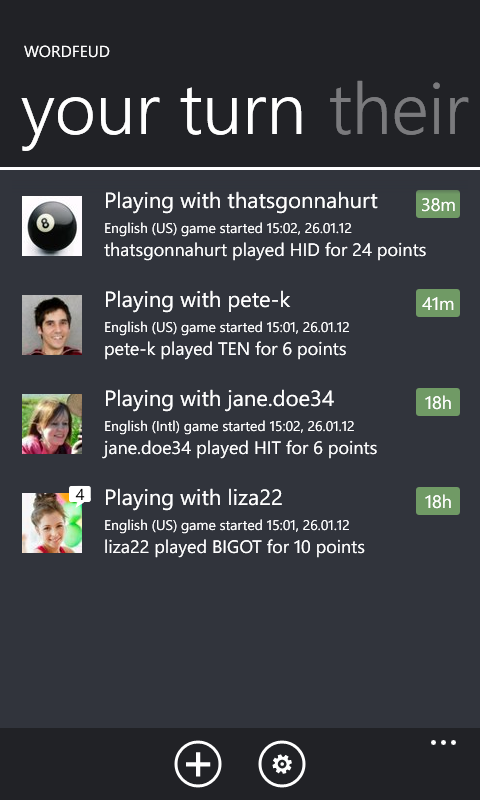 The long wait is finally over: Wordfeud for Windows Phone has arrived! 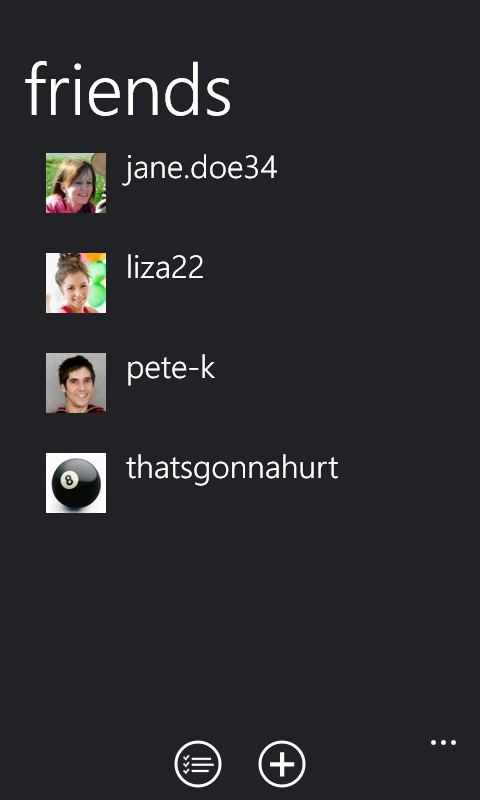 We’ve made a few small changes here and there as part of adapting the game for the Windows Phone platform. 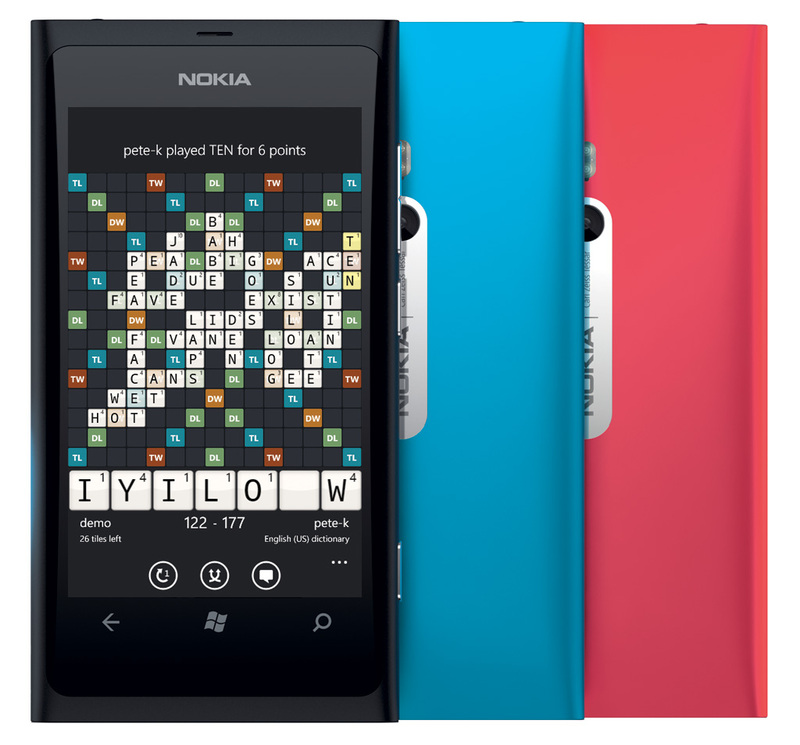 But if you’ve played Wordfeud before you’ll feel right at home with the Windows Phone version. 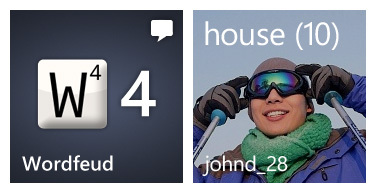 Perhaps the most exciting difference is that Wordfeud for Windows Phone features Live Tiles. On the front you’ll find the number of games waiting for you as well as an unread chat indicator. On the back there’s a brief summary of the last move as well as the opponent’s profile picture. Grab the free trial from the Marketplace. You can pay a few dollars to get rid of the in-game ads, but otherwise the trial is fully featured and without any time limits. fantastic publish, very informative. I ponder why the opposite experts of this sector do not realize this. I know this web page presents quality depending posts and extra stuff, is there any other site which gives these kinds of information in quality? They also provide information regarding India travel tours. as well as the horse leg, the statue head, and the broken sword. The app is familiar but missing The wordcount and listing og words mot allowed. Cons: provides less room for faults since you include fewer rifleman’s and medics. I am truly grateful to the owner of this web page who has shared this wonderful article at at this place. Thanks for sharing your thoughts about dragonvale hack no survey iphone. between these great entrepreneur’s was this: They never quit on their dream. The first one always evident and easily accessed by asking, “How do I feel. The initial fee covers a starter kkit that inbcludes training and sales materials, as well as product samples. However, like any good fashion, earrings have come inn and oout of style numerous times. At the other end of the spectrum are the women for whom money is no object, who wouldn. I upgraded for windows but on my windows PC I still get the adds! On my Wphone it works. Question do I have to pay for every windows device??? Do you have any plans on updating the windows phone app ?